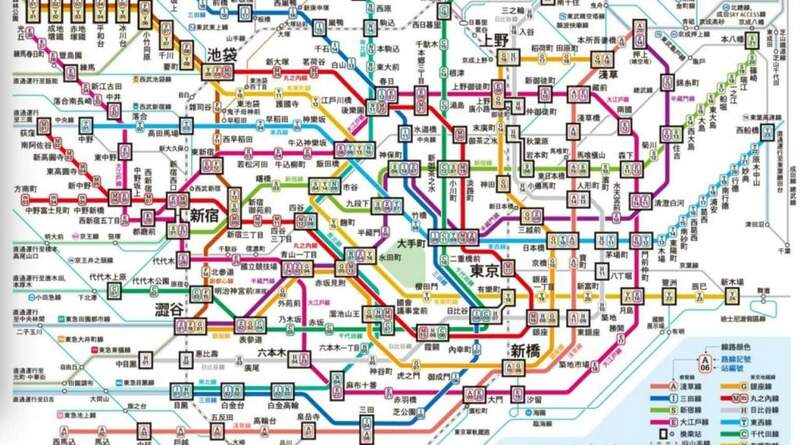 Ready to explore Tokyo by subway? Go ahead and try out these cool restaurants you can easily find! 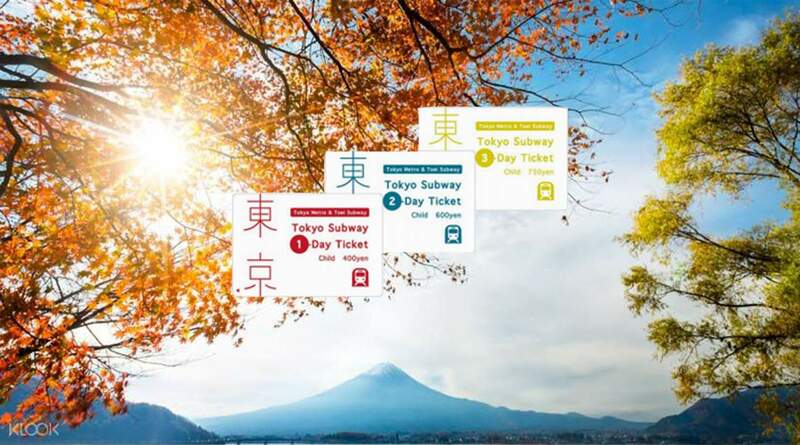 Explore the delights that Tokyo offers with this Tokyo Subway tickets for unlimited access to 13 routes and over 250 stations on both the Tokyo Metro or Toei Subway lines. 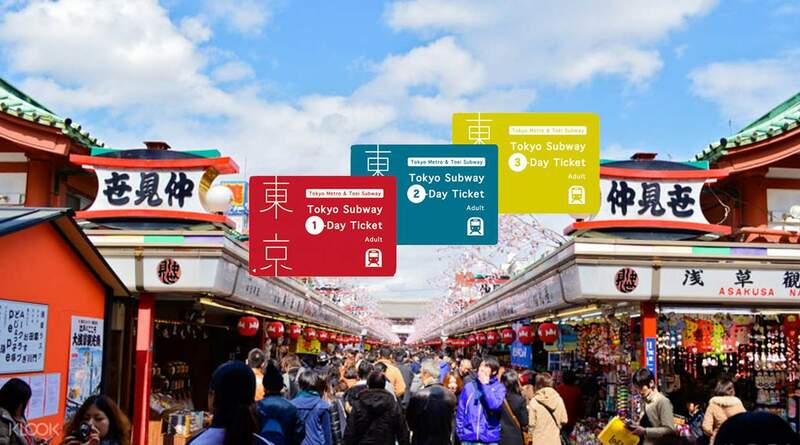 Take in the best sights in Tokyo city without any worry of purchasing tickets individually at each station. 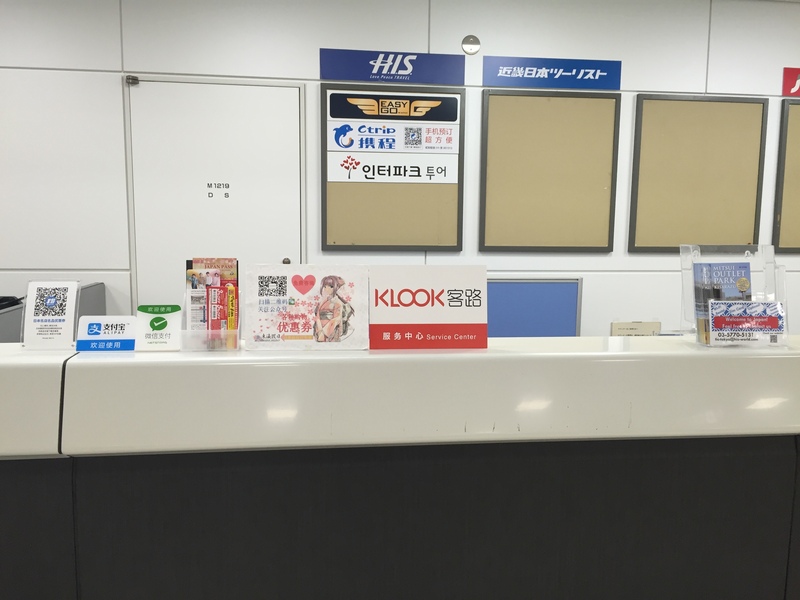 Pick up your Tokyo Subway pass at any of the convenient locations including Harajuku, Haneda or Narita airports. 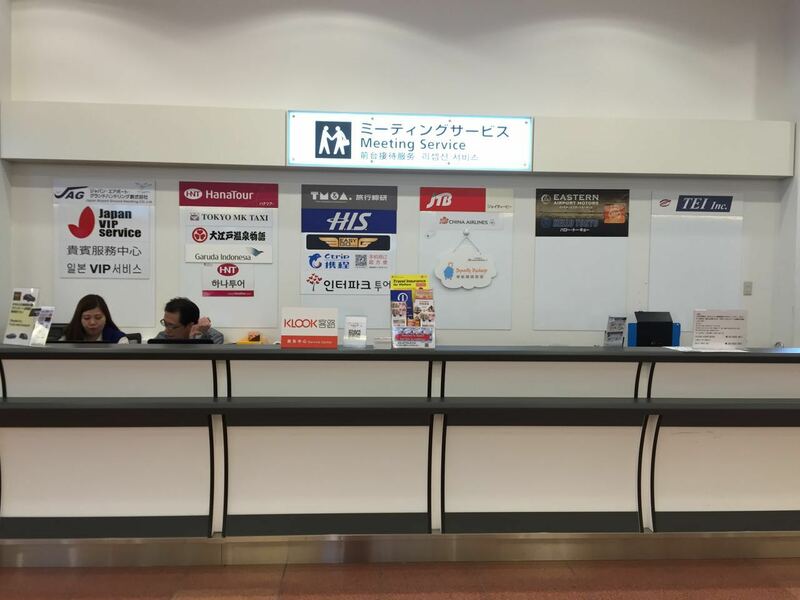 Tokyo Metro tickets are valid for 24, 48, and 72 hours to suit your travel needs. This is an essential purchase for travelers in Japan who want to explore Tokyo and discover everything it has to offer! We already had ICOCA IC cards from previous trip but purchased SUICA as we did not have any charge in them. We also planned to go to many places around Tokyo hunting down CHERRY BLOSSOMS in full bloom but also were aware that we will get lost and were afraid to charge too much on our SUICA cards so these Tokyo Subway tickets were really handy and worth the purchase. We already had ICOCA IC cards from previous trip but purchased SUICA as we did not have any charge in them. We also planned to go to many places around Tokyo hunting down CHERRY BLOSSOMS in full bloom but also were aware that we will get lost and were afraid to charge too much on our SUICA cards so these Tokyo Subway tickets were really handy and worth the purchase. saved us a lot of time to figure out tge route and que in buyin tickets. we had more time to explore the areas wherever we want to go. must buy especially if you want to go to outskirts of tokyo or just going back and forth between places. saved us a lot of time to figure out tge route and que in buyin tickets. we had more time to explore the areas wherever we want to go. must buy especially if you want to go to outskirts of tokyo or just going back and forth between places. Must-buy if you’re planning on exploring different parts of Tokyo during your whole stay - and don’t mind reviewing subway scheduled and tracks. Better to finalize your itinerary so you can plan ahead and utilize the unli pass. Must-buy if you’re planning on exploring different parts of Tokyo during your whole stay - and don’t mind reviewing subway scheduled and tracks. Better to finalize your itinerary so you can plan ahead and utilize the unli pass. Easy pick up at Narita Terminal 2. Cost-effective for those who want to cover the main attractions in Tokyo but given limited time. Might be too tiring with all the walking. 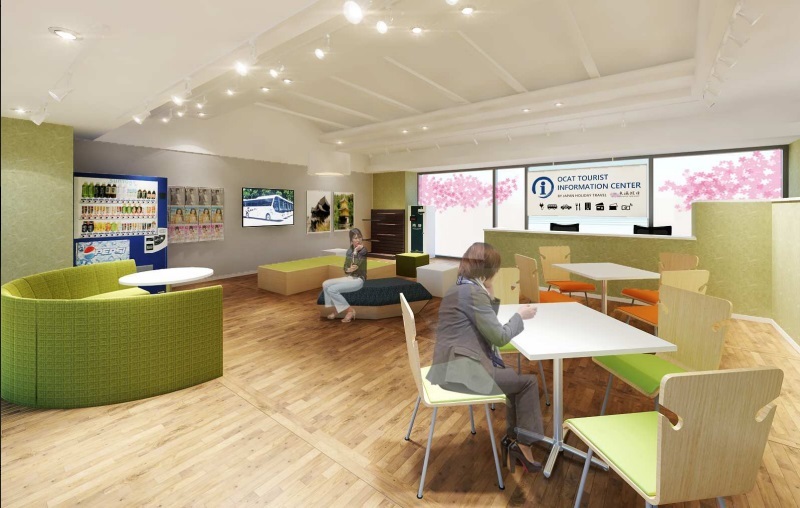 Better to plan your trip ahead prior to purchasing this one because you may underuse it. If you plan to visit selected areas that are not near or covered by the subway, maybe this is not right for you. Easy pick up at Narita Terminal 2. 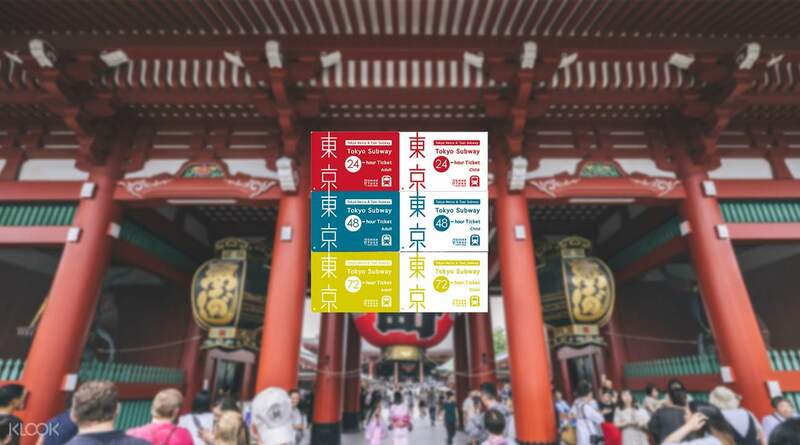 Cost-effective for those who want to cover the main attractions in Tokyo but given limited time. Might be too tiring with all the walking. Better to plan your trip ahead prior to purchasing this one because you may underuse it. If you plan to visit selected areas that are not near or covered by the subway, maybe this is not right for you. it is so easy to redeem. especially if you go in big grup and better for you to buy this pass from klook . if you already in tokyo you need to go to the station and buy it and its not that easy. klook made it simple. thank you.. ofcourse i will buy another pass on klook in my next trip . it is so easy to redeem. especially if you go in big grup and better for you to buy this pass from klook . if you already in tokyo you need to go to the station and buy it and its not that easy. klook made it simple. thank you.. ofcourse i will buy another pass on klook in my next trip . This pass was very useful. It allowed us to hop from one station to another with ease. I didn't compute but I'm sure it saved us a lot of money for train tickets! It's definitely a Tokyo travel essential. This pass was very useful. It allowed us to hop from one station to another with ease. I didn't compute but I'm sure it saved us a lot of money for train tickets! It's definitely a Tokyo travel essential. You will not regret getting these tickets in advance, if you need to cross your way around Tokyo, this is the most economical way to do it. 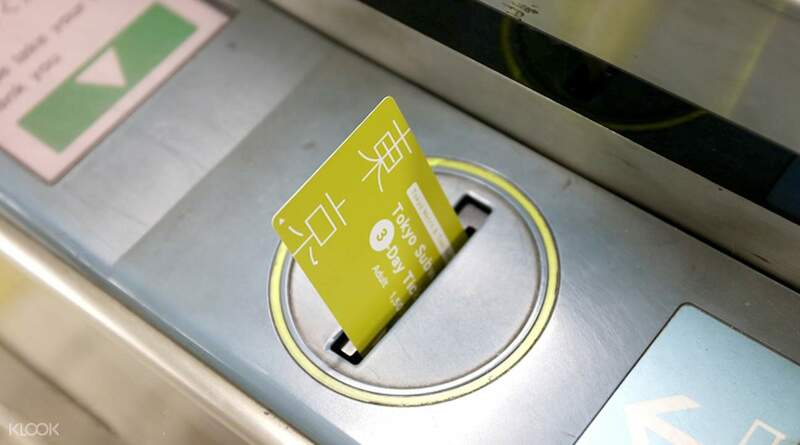 No need to purchase single fare tickets, cheaper than Pasmo, Suica or any ICC card. Unlimited for the duration you purchase. You will not regret getting these tickets in advance, if you need to cross your way around Tokyo, this is the most economical way to do it. 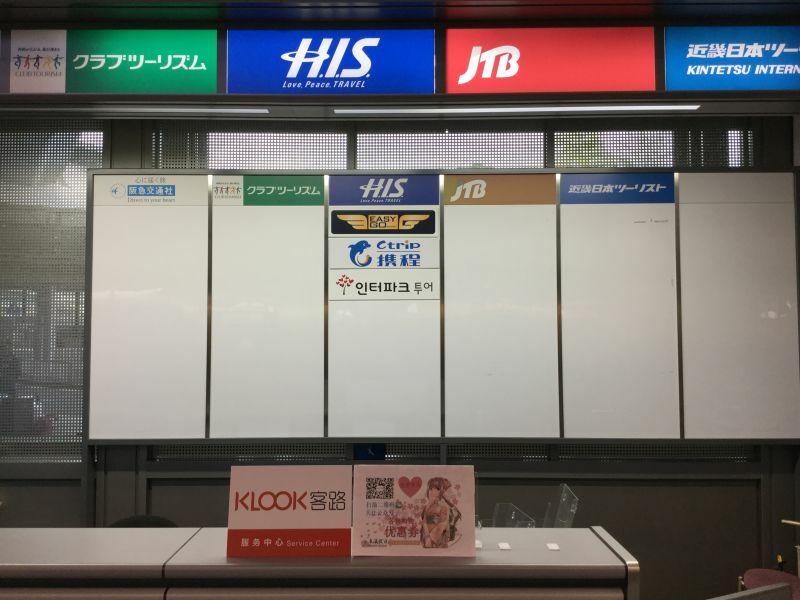 No need to purchase single fare tickets, cheaper than Pasmo, Suica or any ICC card. Unlimited for the duration you purchase. Q: Is there a limit to the number of tickets a passenger can buy? A: No, there is no limit.